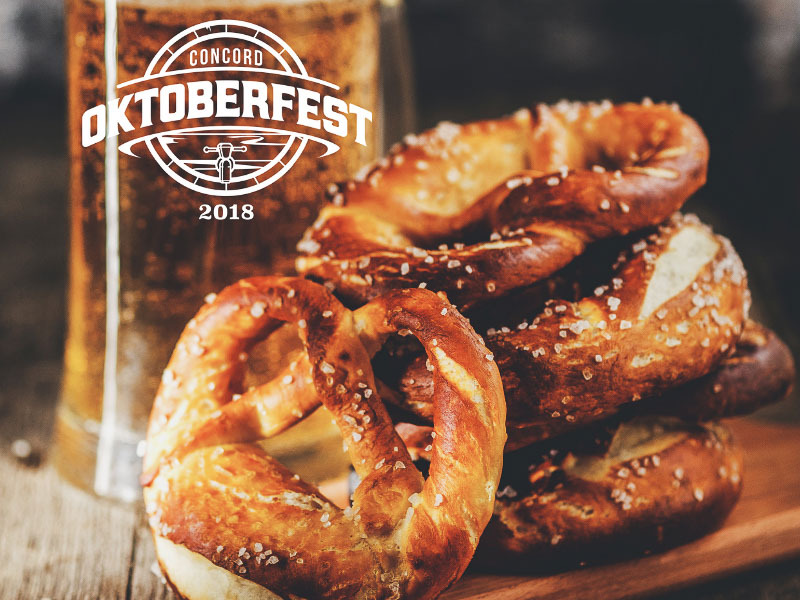 For two days, Todos Santos Plaza will turn into a mini-Munich, hosting an authentic German Oktoberfest with a beer tent, live music, singing and dancing, strongman contests, food truck fare, a kid’s area, and more. This is a fun, family-friendly, free community event with food, drink, and activities available for purchase. Limited free parking is available throughout Downtown Concord or take BART to the Concord station and walk four blocks to the event. It is no surprise that the beer tent will be the meeting point for craft brew fans with German-style lagers from 20+ breweries. If you are searching for extraordinary hospitality and a bombastic atmosphere, you’re guaranteed to find it here!